Watch the FB live recording with Mr. Vinit Sambre. 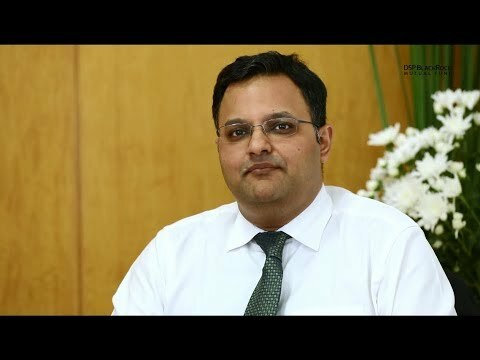 Vinit has been managing the DSP BlackRock Small Cap Fund since June 2010. 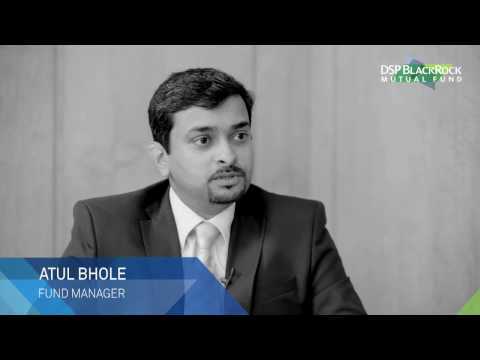 He is also the Fund Manager for the DSP BlackRock Mid Cap Fund. Vinit specializes in the small and mid cap space and has over 16 years of relevant work experience. 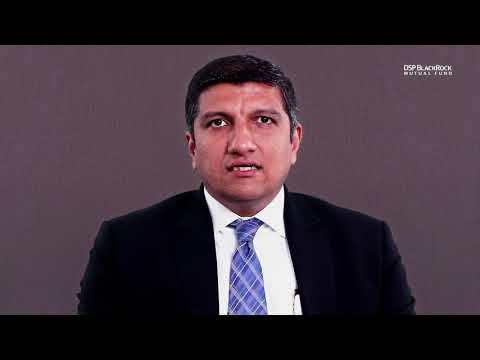 Vinit joined DSPBRIM in July 2007, as Portfolio Analyst for the firm's Portfolio Management Services (PMS) division, which manages discretionary accounts and provides advisory services to institutional clients. As a research analyst, his focus was on sectors like Pharmaceuticals, Power Utilities, Chemicals, Fertilizers and Textiles. Previously, he was with DSP Merrill Lynch as a part of its Global Private Client business. He spent 20 months at DSP Merrill Lynch as Equity Strategist. Prior to DSP Merrill Lynch, he was employed with IL&FS Investsmart Limited as an Equity Analyst in their PMS division. He has also worked with UTI Investment Advisory Services as Equity Analyst for the offshore fund – India Growth Fund. Vinit is a Chartered Accountant from Institute of Chartered Accountant of India. Learn how macro factors like rate hikes, currency crisis etc. can affect your investments. Amidst all the volatility, what sectors look positive? Are they equity markets promising for long term investors? Should investors still look at the mid-cap category? 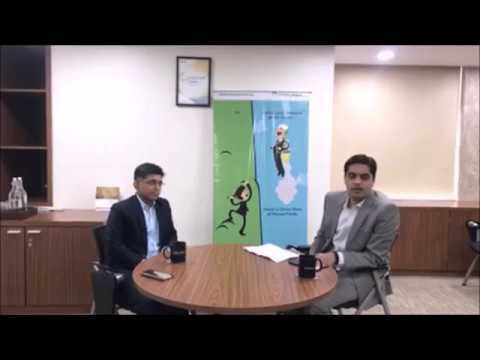 Watch the video to gain great investing tips from Mr. Vinit.